SBS-MED – SBS-MED. Multifunctional medical centre of Almaty, laboratory, analyses, diagnostics, medical maintenance, surgery, pregnancy follow-up, qualitative check-up. SBS-MED. 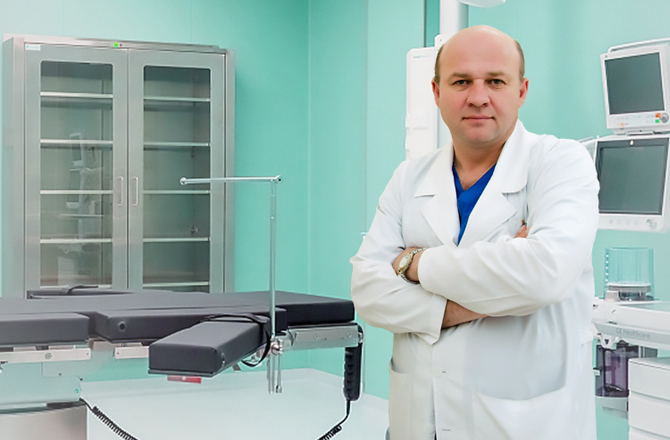 Multifunctional medical centre of Almaty, laboratory, analyses, diagnostics, medical maintenance, surgery, pregnancy follow-up, qualitative check-up. Complete monitoring of your child’s health. The program "Balapan"
Program on the patronage of pregnancy "I will become my mother"
More than 300 laboratory analyses. You can take a test where you feel comfortable! SBS med сlinic has its own diagnostic laboratory that undertakes a whole range of tests using modern equipment. We have 6 laboratory branches in Almaty city, Issyk city, Talgar city, Taldykorgan city, Merke village to make quality laboratory services more affordable for the people. Therapeutic and surgical level patients, including children, can be treated in day in-patient care and round-the-clock inpatient facilities. Spacious, bright single or two-bed hospital wards are equipped with all necessary facilities, and are more like a comfortable hotel rooms. In the event of hospitalization of children parents may stay with their children. 24-hour service of corporate customers. Broad medical network of partner clinics all across Kazakhstan. Arrangement of meeting, transfer and hospitalization of patients. 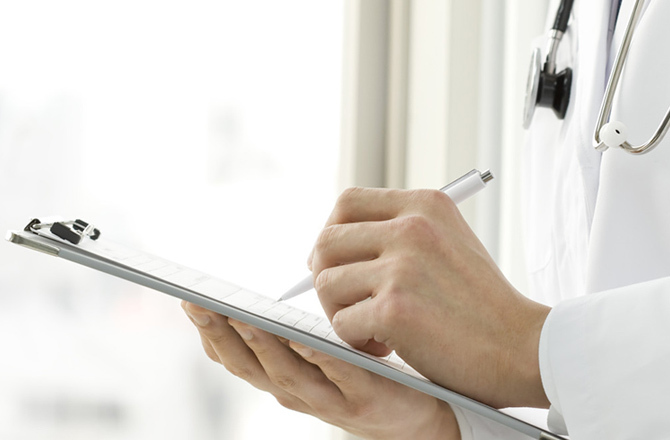 You can see feedbacks about specialists on the page about doctors. During the validity period of this program Your child will be under the care of our specialists, having a longstanding experience of work with children. During the program You will be invited on numerous attendances of profile specialists in order to monitor child’s condition and development, after every attendance You will be given specific recommendations for the care of a child if needed. 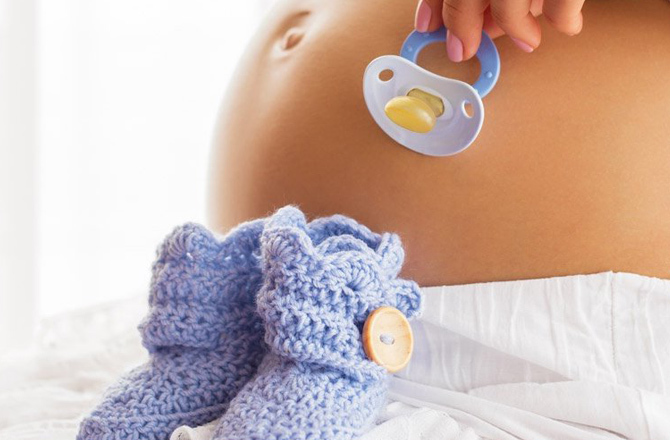 This program is specifically designed for mothers-to-be on the basis of our obstetrician-gynaecologists many years experience, it fully complies with clinical protocols of the Ministry of Healthcare of the Republic of Kazakhstan, and includes all necessary tests, trials and consultations during pregnancy and the early post-natal period. 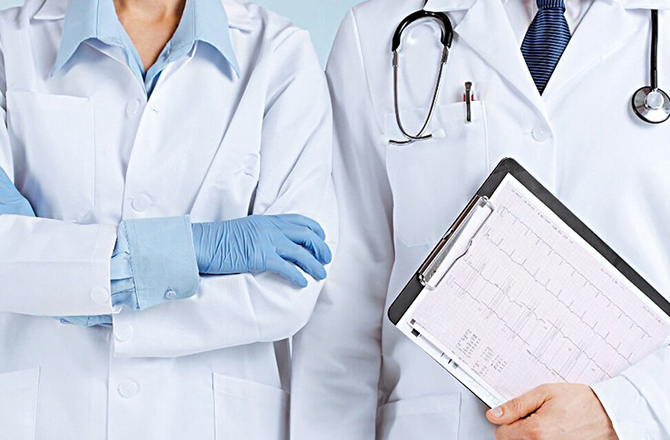 Full medical screening on the international level is available in Almaty. SBS med clinic specialists have developed Check-Up programmes which aim to obtain maximum information on health of patients in order to treat, forecast and prevent possible diseases in the future. When entering the educational institutions, getting your driver’s license or seeking employment you need to pass medical check-up (medical examination). Also, there exist mandatory medical examinations that should be carried out on a regular basis. Clinic can be reached by bus No19. Issyk city, 334a Abay st.
Taldykorgan city, 96/102 Kazakhstanskaya st.
Merke village, 146A Kabylbek Sarymoldayeva st.
Should You have any questions, difficulties, desires or suggestions, please, contact us.